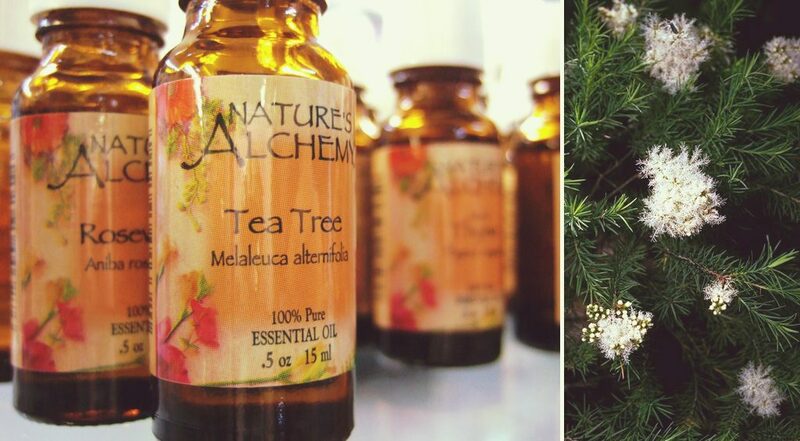 Tea tree oil, also known as Melaleuca alternifolia, has played a crucial role in fighting head lice over the years and is often cited as a great home remedy. 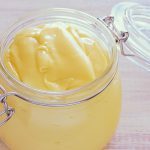 While we agree that it has some unique and valuable benefits, its efficacy as a standalone treatment has been hampered by the overuse of insecticides (e.g. Permethrin, often sold as Nix and Elimite) and many over-the-counter products over the years, causing lice to build up a resistance. 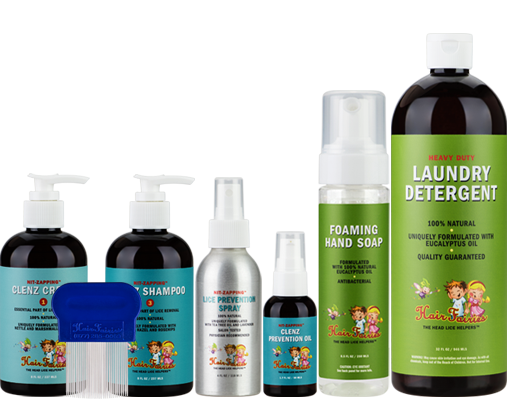 There is an important distinction to make between the use of tea tree oil as a preventive measure and its usefulness in treating head lice. As a repellent, tea tree oil is great to keep in the medicine cabinet and use in the event of an outbreak. 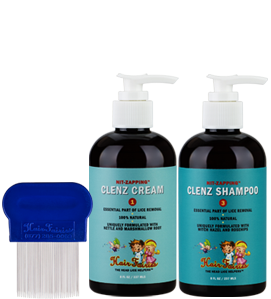 It is 100% natural, soothing on the scalp, and completely safe when using just a few drops. 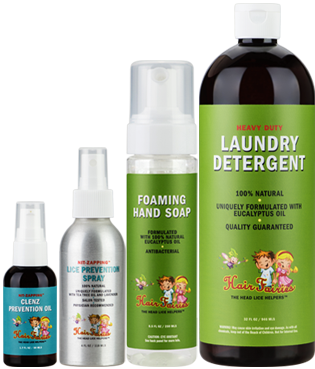 In fact, because of its natural qualities, many of Hair Fairies’ own lice products contain tea tree oil as a key ingredient for the prevention of head lice! Unfortunately, although head lice find the smell of tea tree oil repulsive, it is not enough to make them leave their cozy new home on your scalp. So, while not the best way to treat an active outbreak, it does work well as a deterrent in the event of an outbreak. If you suspect a family member has head lice, screen everyone in the family. If one child has lice, the siblings have an 80% chance of getting them, too. Check the front of the hairline, behind the ears, the crown, and the back of the neck. Start by separating the hair. Use a plastic comb to press down on the hair to help nits (eggs) become visible. 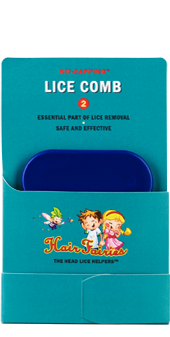 Next, use our “looping” method to loop hair around the comb and further increase the visibility of nits and lice. Watch the video below for a demonstration. Examine the entire head. This process should take about 15 minutes. No, not on its own. 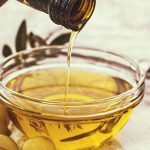 Does tea tree oil prevent lice? 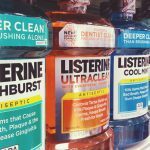 Due to lice having already built a resistance to over-the-counter lice treatments, tea tree oil’s active lice-fighting ingredient, anticholinesterase, has lost its efficacy as a standalone lice treatment. Combined with other natural, non-toxic ingredients, however, tea tree oil remains a powerful contributor. 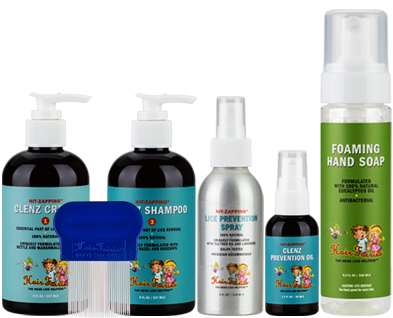 At Hair Fairies, our products combine tea tree oil with additional healing oils (lavender, peppermint, sage) and herbs and plants such as yarrow, cucumber, marshmallow root, lemongrass, mint, sage, and aloe vera. 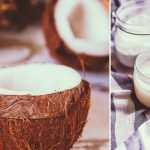 Our plant-based recipes are safe for you and your child, and have proven effective in treating head lice and eggs and preventing their return. Take a look! We are here if you have any questions.